We provide Home Watch Services to Stuart and the surrounding areas of the Treasure Coast in Florida. 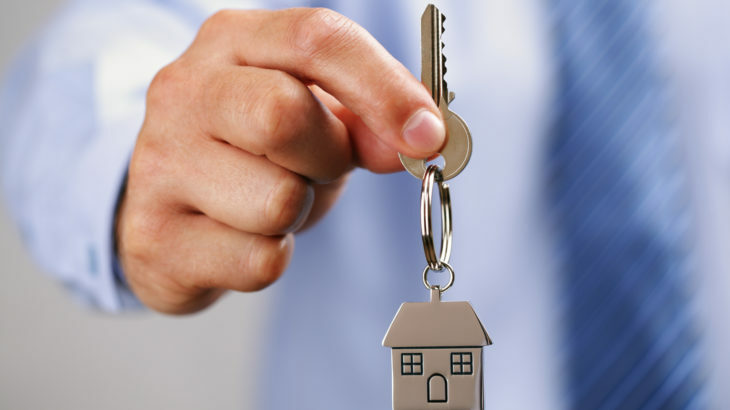 Key Holding Services in Florida | How Can a Keyholder Help Me? Home Watching in Stuart | Do I Need a Home Watch Service? Argos Homewatch is Insured, Bonded and Accredited to serve the Home Watch needs of the Treasure Coast. Serving Stuart, Martin County, Palm City, Port St. Lucie, St. Lucie County, Hobe Sound, Jupiter, Palm Beach County, Hutchinson Island and the surrounding areas in Florida. Copyright ©2017 Argos Homewatch, LLC. All rights reserved. Home Watch Websites Maintained by Digital Resource.